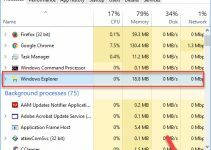 Learn how to fix, when Windows 10 Calendar app not working and stops responding or simply freezes. Calendar app is one of the widely used Windows Store apps in Windows 10 and it’s sure that you’ll get into frustration if it didn’t work fine. 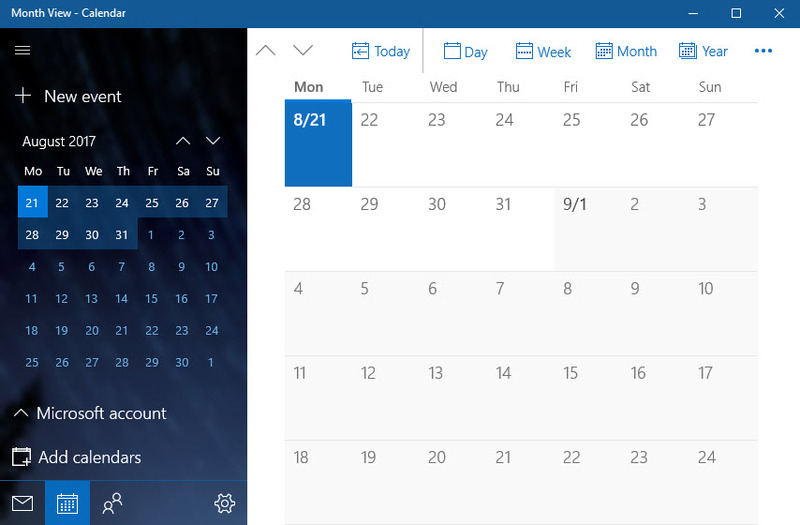 After upgraded Windows 10, many users have reported that Calendar app is not working as expected. According to Microsoft, it is relevant to a licensing issue with the Store beta. Don’t worry, try some ways you can fix that app. Step 1. Press Windows Key + R then type services.msc into the dialog box. Click OK and open the Windows Services. Step 2. 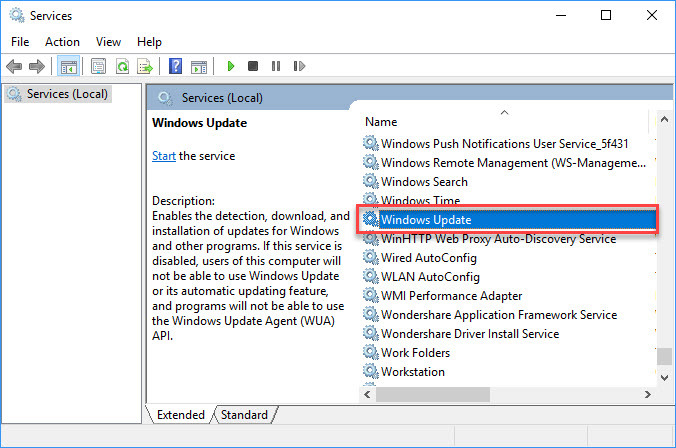 Then you should locate Windows Update and double-click it to open its Properties window. Step 3. Make sure the startup type is set to Manual or Automatic. If it isn’t, you have to choose one of those options from the Startup type drop-down menu. Next, you click Apply button and click OK to save the settings. 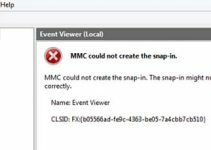 In order to automatically detect and fix problems for Mail and Calendar apps, you can download and run the Diagcab Troubleshooter for Windows apps. You can do that as follows. Step 1. 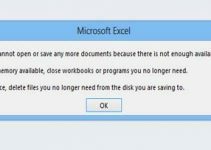 Download and run troubleshooter at Microsoft Solutions. Note: This troubleshooter also has .NET Framework 2.5 and 3.5 enabled on your system. Step 2. Then, you right-click the troubleshooter’s exe and click Run as administrator to open its window. Now, you will see an initialization program bar in the background. Step 3. 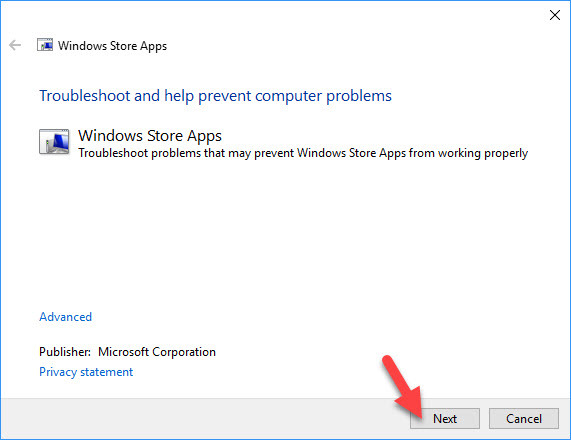 Next, you click the Next button on the troubleshooter’s window to repair the Calendar app. Step 4. When the troubleshooter has done its repairs, you restart Windows 10. Step 1. Press Windows Key + X then select Command Prompt (Admin). Step 3. Wait until that reset operation completes, and the Store window will then open. If all methods above don’t work, you should reinstall the Calendar App. I will show you how to re-install Calendar in Windows 10. Step 1. In the Taskbar search, you enter powershell then right-click Windows PowerShell and select Run as administrator. Step 2. The UAC prompt will ask you for your consent. Click Yes to go to step 3. Step 3. In PowerShell, you type the following command and press Enter. Step 3. 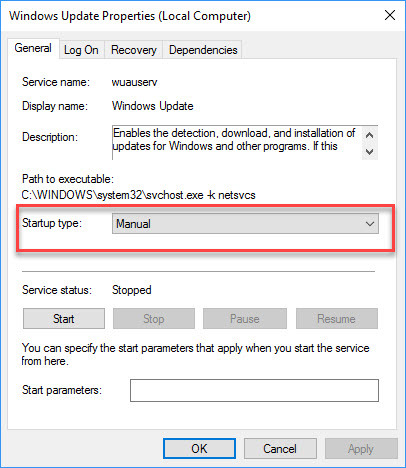 Restart Windows 10 then check the problem has resolved.